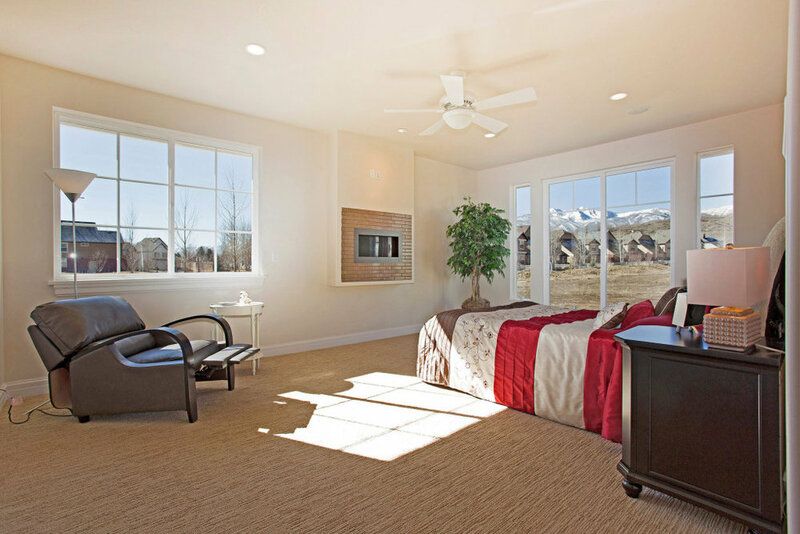 Loomis Construction over the past three decades has become a trusted name for superior quality construction. We understand there is no substitute for excellence. You will have qualified professionals to work with who genuinely listen to your ideas and transform your vision into reality. We strive to make building a pleasant and enjoyable experience. 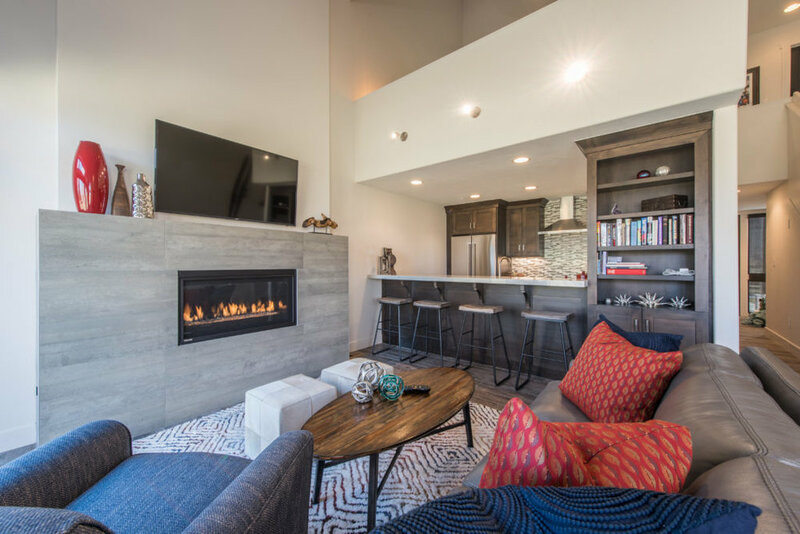 Loomis Construction believes that skilled craftsmanship, exceptional materials, and attention to detail are imperative to building a high caliber project. 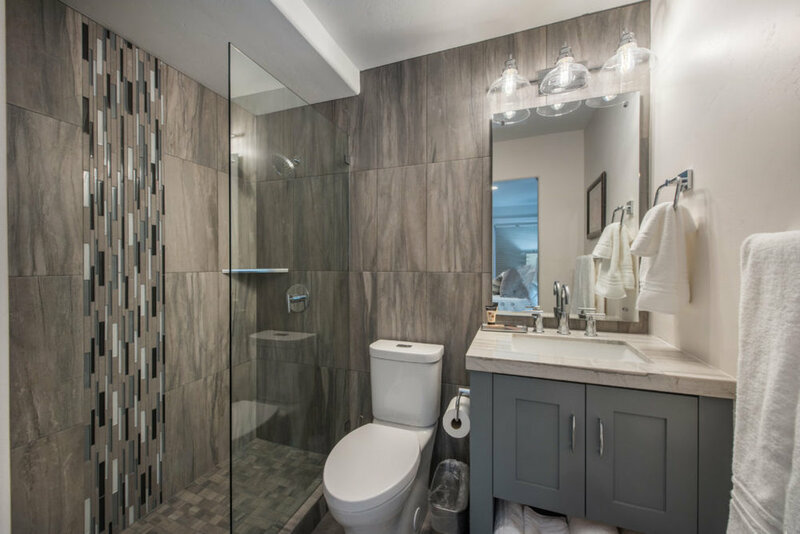 Loomis Construction believes in a hands-on approach to business, which is why you’ll find us on the job and easily accessible. We work to put any of your building worries at ease by keeping a close watch on the job. 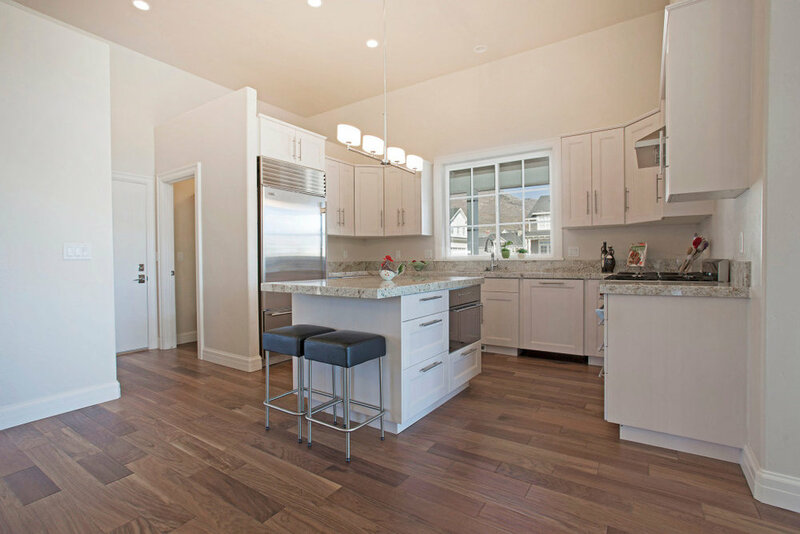 Home building is more than just our passion; it’s our way of life. 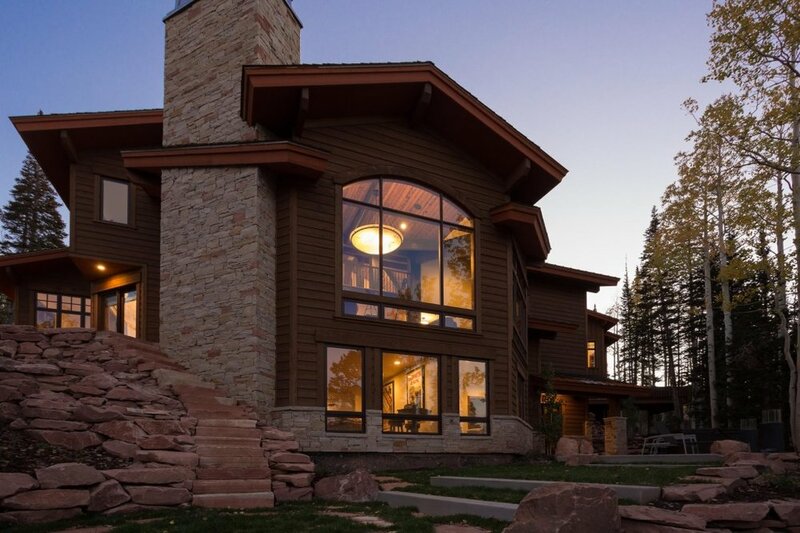 At Loomis Construction we build homes that stand the test of time. It is our mission to give our clients the results that they deserve. 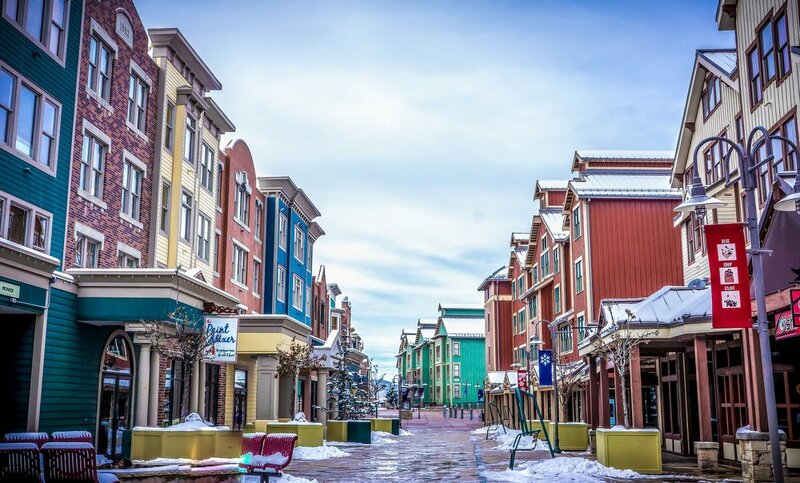 Park City, Utah has been our home for nearly a quarter of a century and we know what it takes to build in this beautiful, yet rugged climate. Whatever you’re looking to build it’s essential you choose a builder you can trust, with experience that matters. 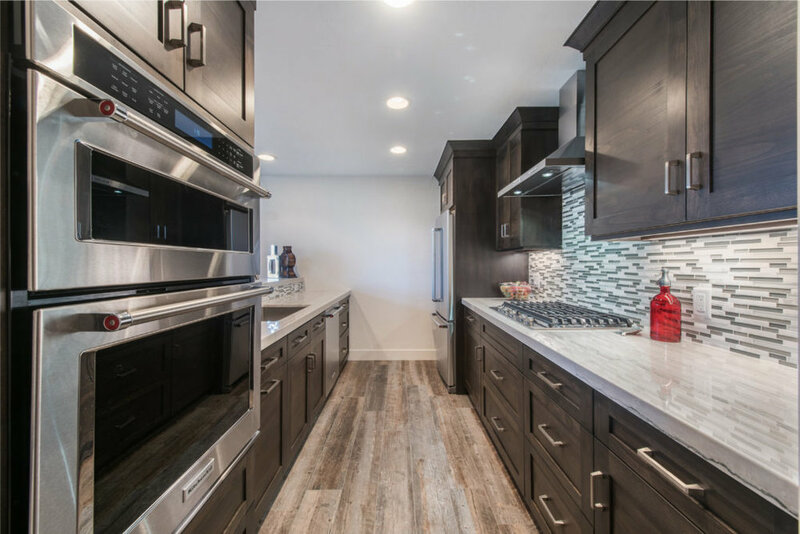 Building a home isn’t easy, so at Loomis Construction we use technology to keep our clients up to date and things moving effectively on the job. Even after the final inspection and we’ve stepped off the job we are always here to lend a hand. 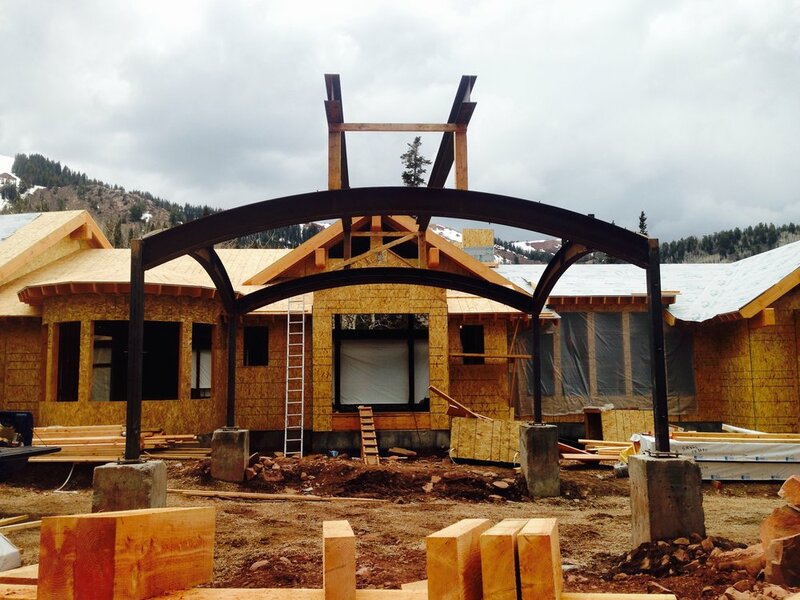 We hope you’ll make Loomis Construction your resource for all your building needs, no matter the size of the project.